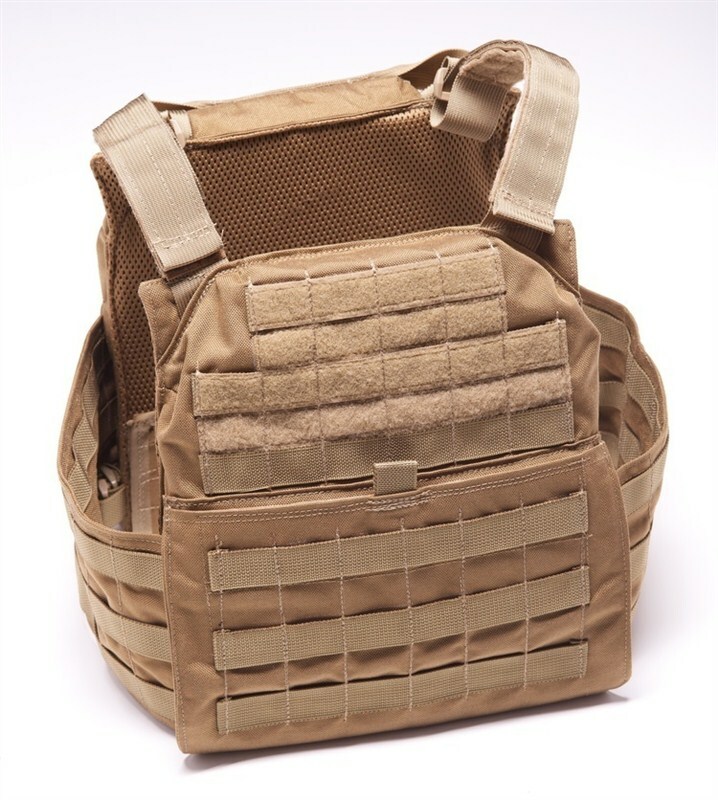 Category: Belts, Nylon Gear ( CSE Gear ). 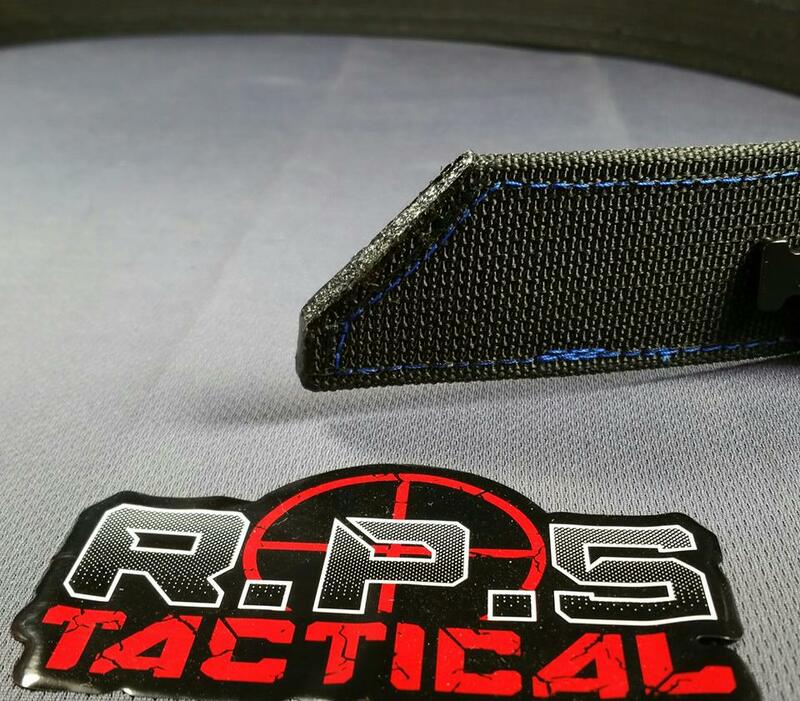 Tags: Competitive Shooting, Law Enforcement, Military, Personal Protection. 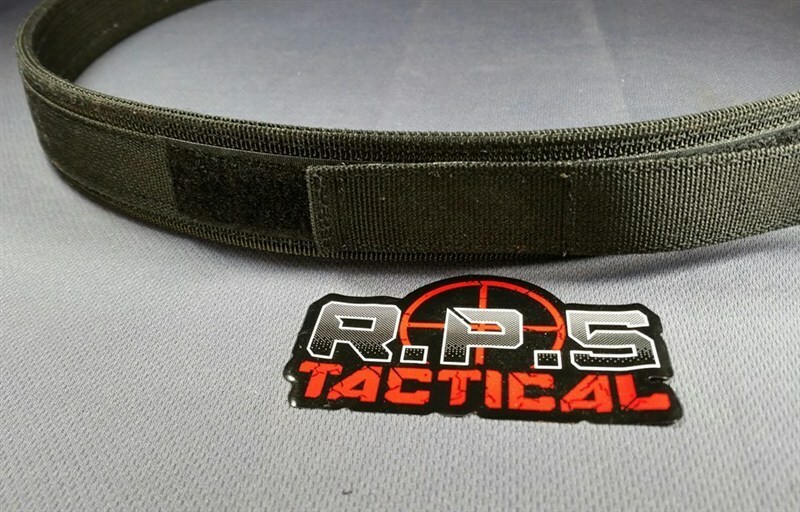 Our 1.5 Low Profile Cobra EDC belt was designed to give the user a stable, durable and long lasting belt while the maximum comfort as possible. This belt allows about a 4 inch adjustment. 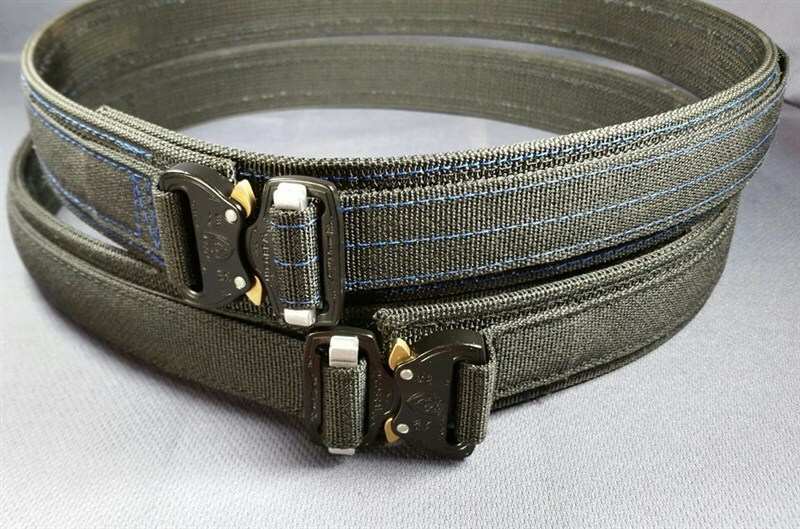 When ordering your belt,To insure you get the correct size belt, order the belt to your pant size. Example: If you wear a size 32 pant then order a size 32 belt. 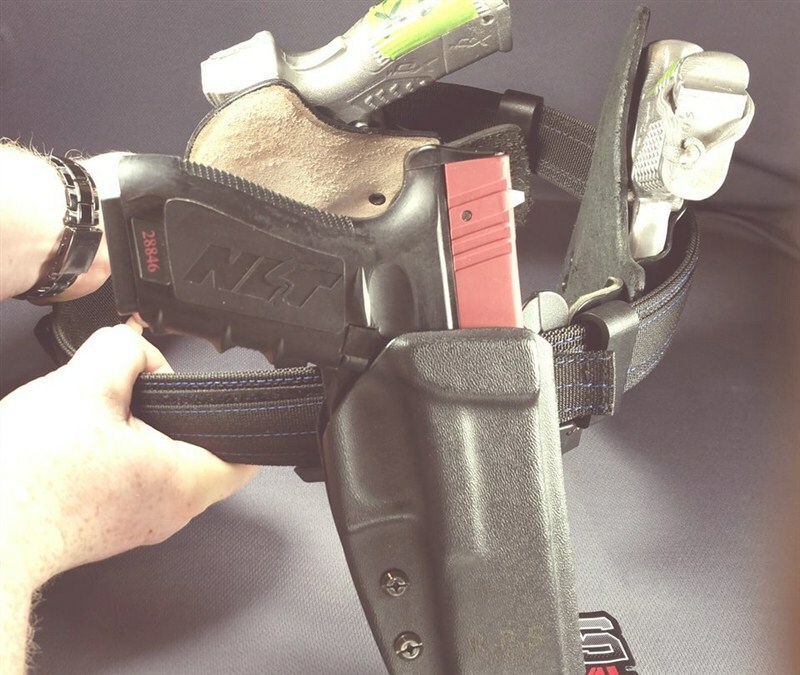 Each belt will have approximately 4 iches of outward expansion to accomodate an IWB holster. 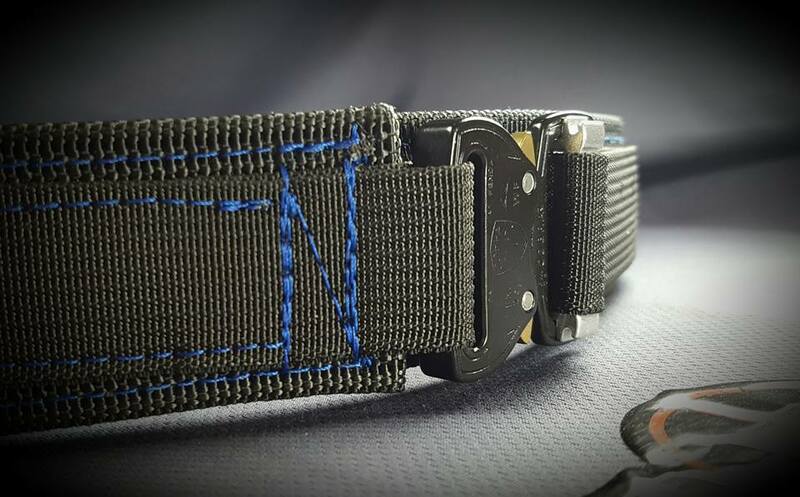 About the belt: The base of the belt is heavy duty 1.5 inch Scuba webbing that is doubled to give you a uncrushable belt. 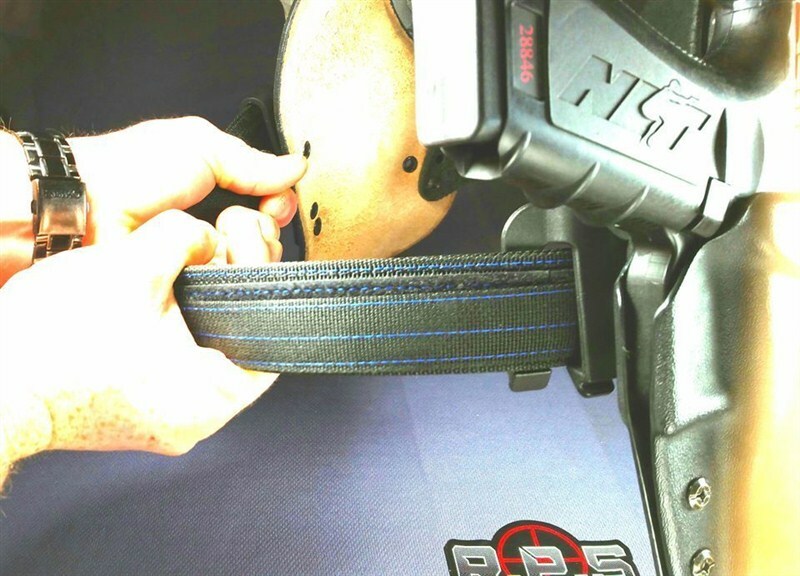 To allow easy ware and a affordable belt we use a AustriAlpin Cobra Sport Buckle which allows you to still weave your belt through your pants belt loops and to allow you to quickly unbuckle your belt. 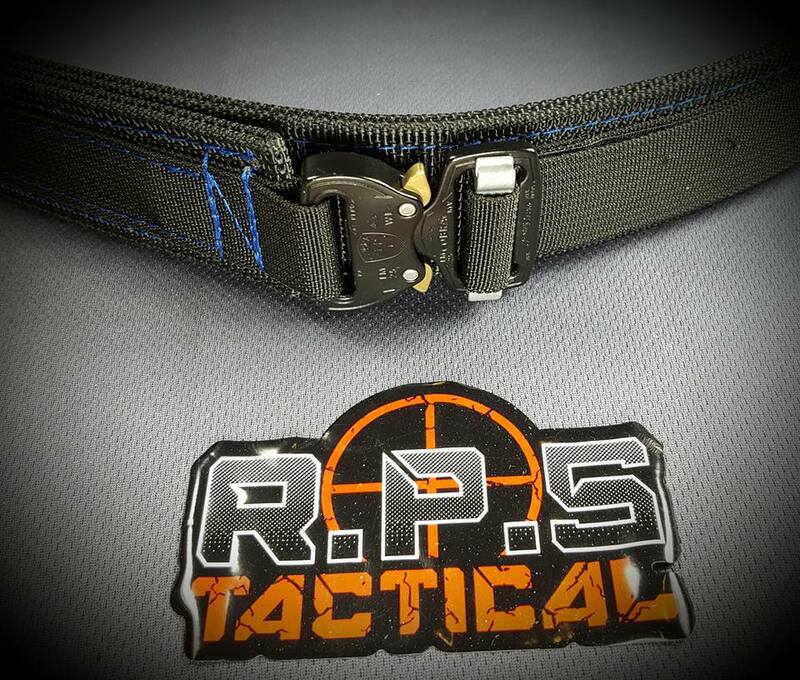 This buckle is attached to our belt by our 1 inch nylon military webbing. 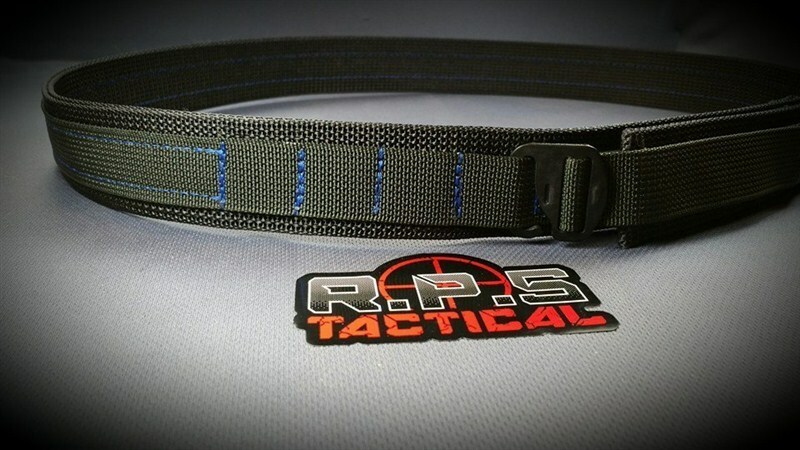 Our standard belt comes all black webbing with other color options available. 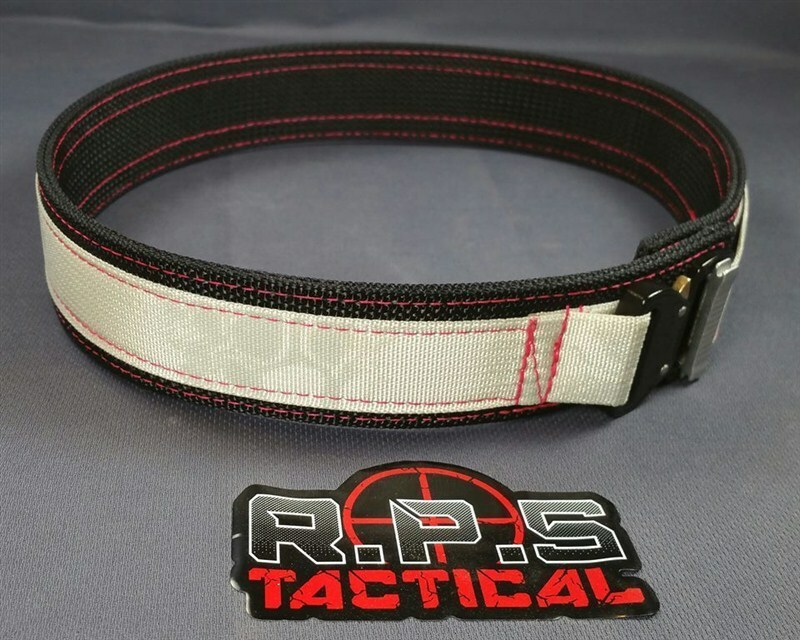 With the purchase of this belt you can chose what color stitching you want at no extra cost! 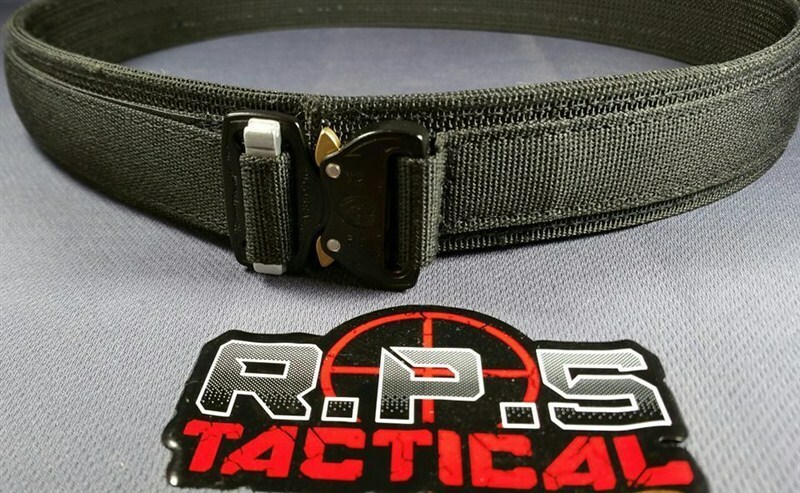 This belt is also used as a garrison belt to allow a rigid base for your 2 inch duty belt. 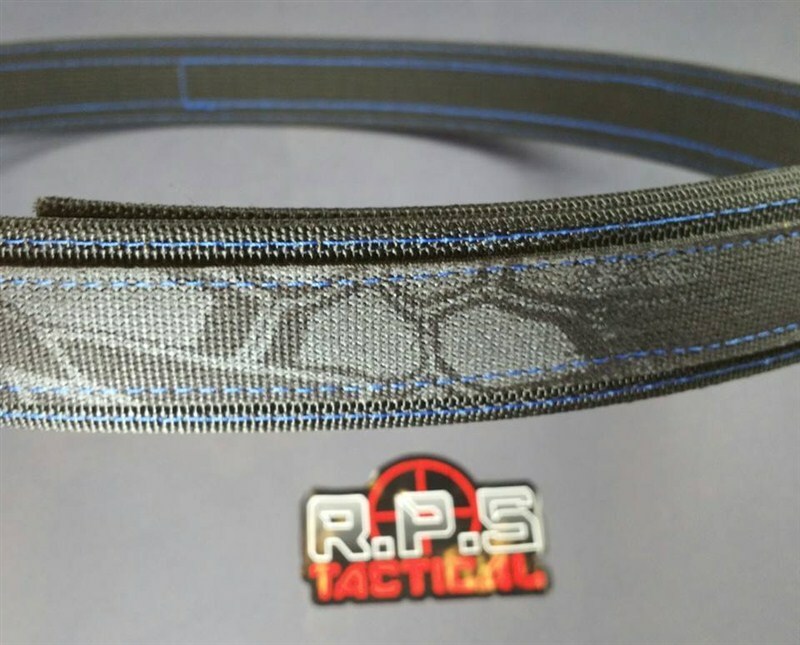 A addition available is 1″ loop Velcro to be added to the outside and/or hook Velcro to the inside. 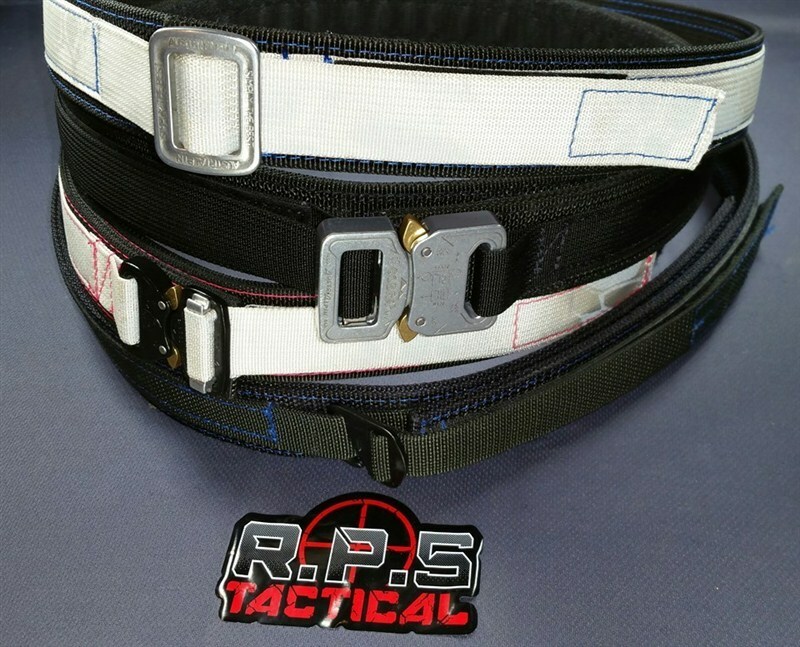 Just received my belt in the mail today and it is absolutely perfect! 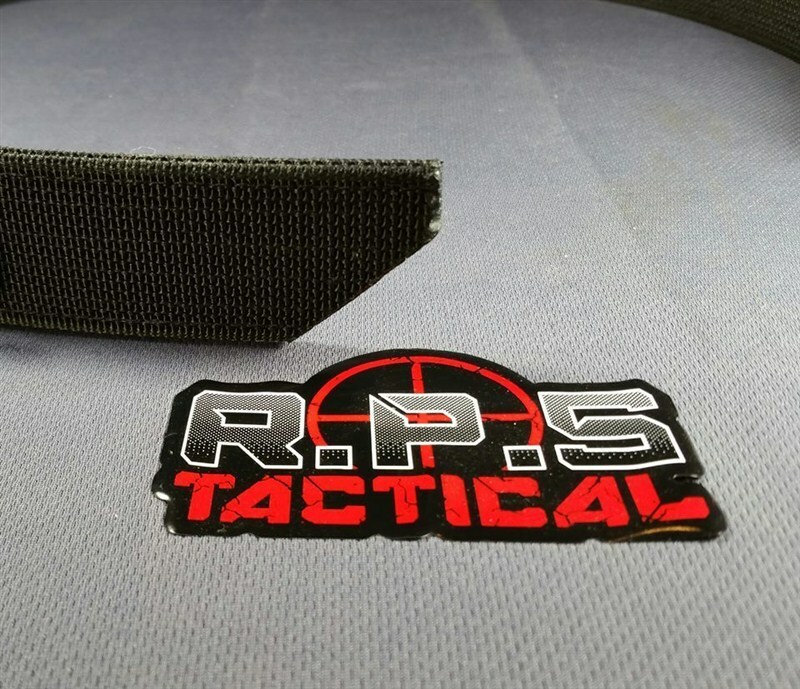 Found out about these guys from Tactical Toolbox and they did a review on one of their belts and I just had to have one. Belt is spot on. Sizing is perfect as well. Huge thanks to everyone at RPS Tactical for their great work. Keep it up, guys! My custom order requests were followed precisely and the CS response times were tiny.